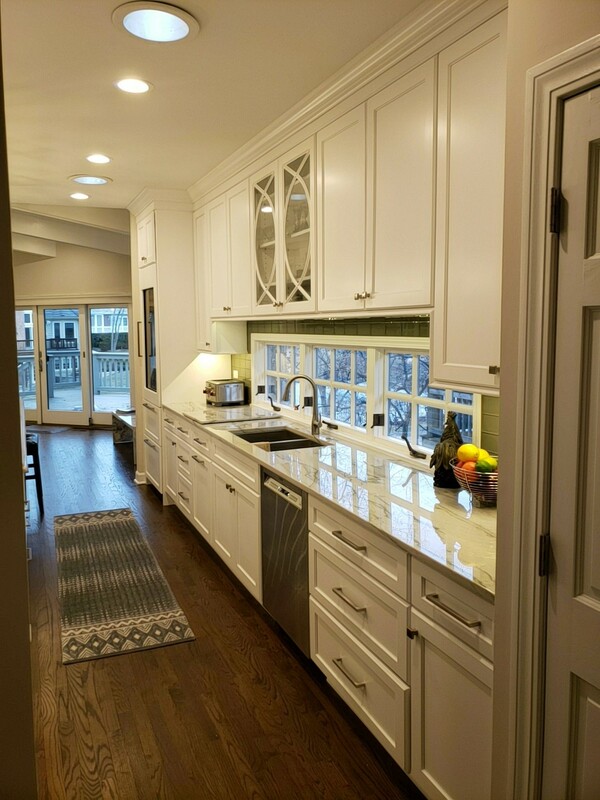 We love remodeling kitchens – it makes a huge transformation on the entire house and even families! 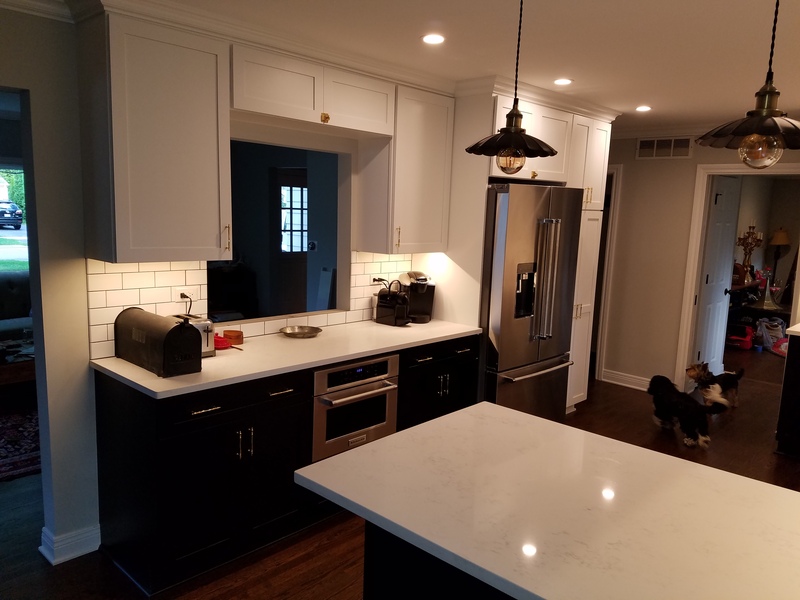 New kitchen refreshes the house and often leads a family to spend more time in the kitchen cooking and enjoying meals together! 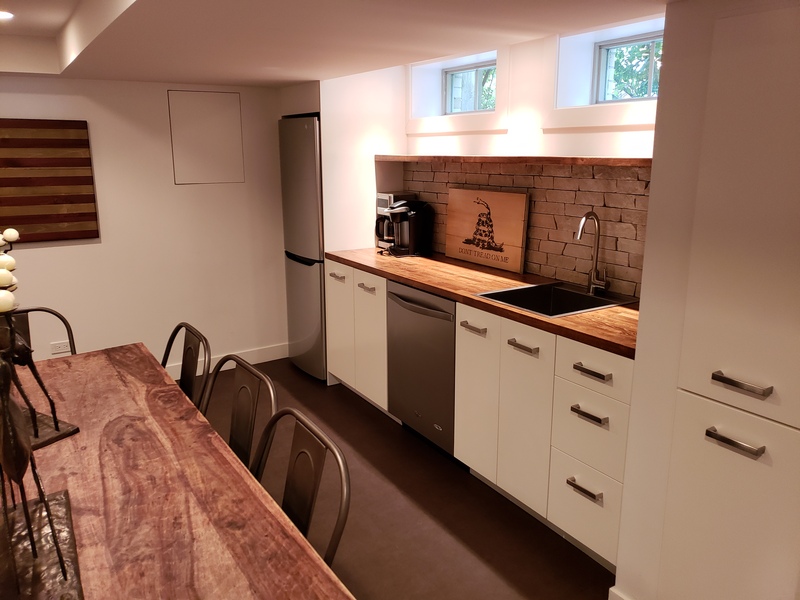 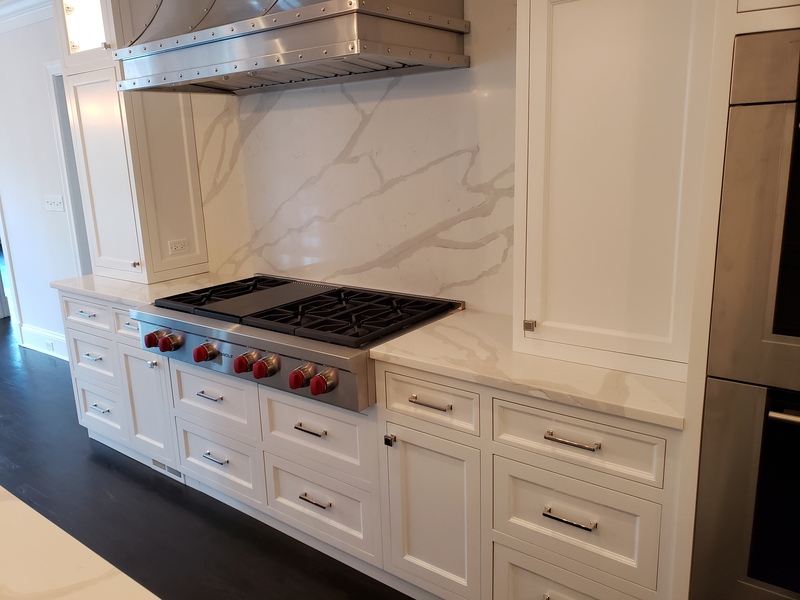 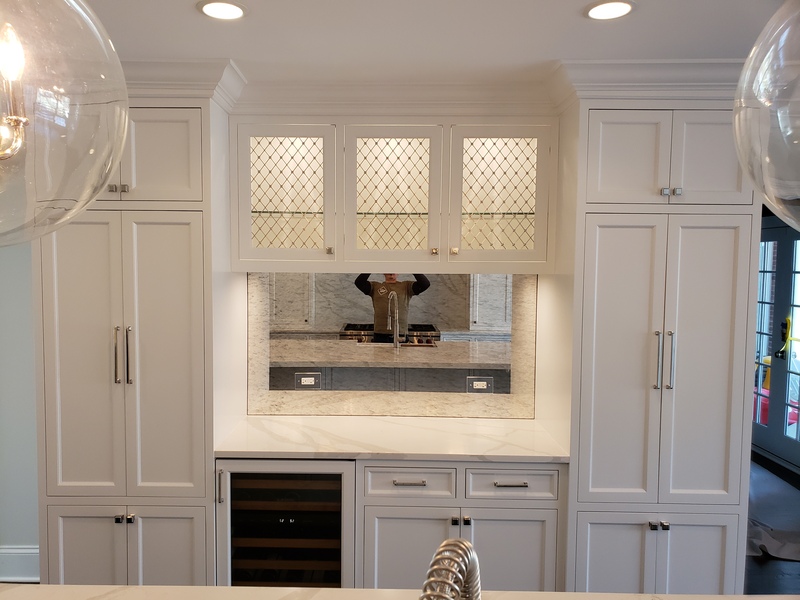 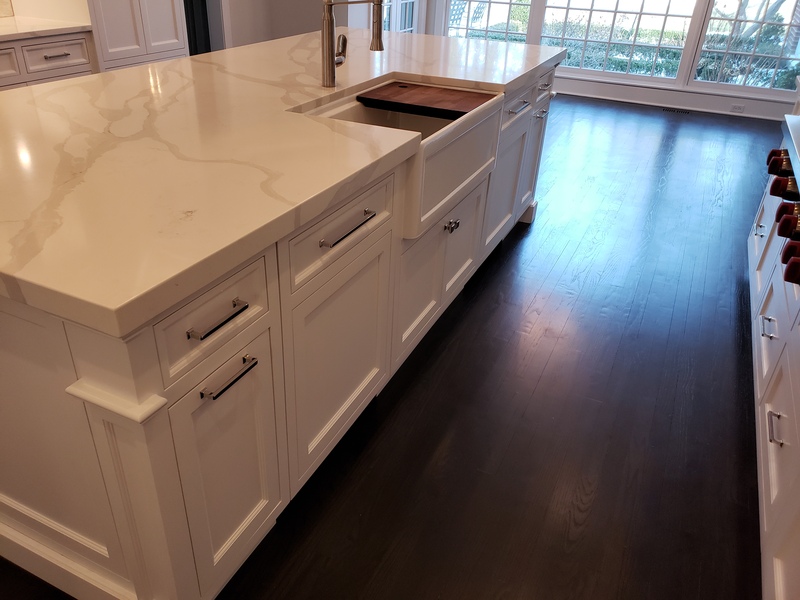 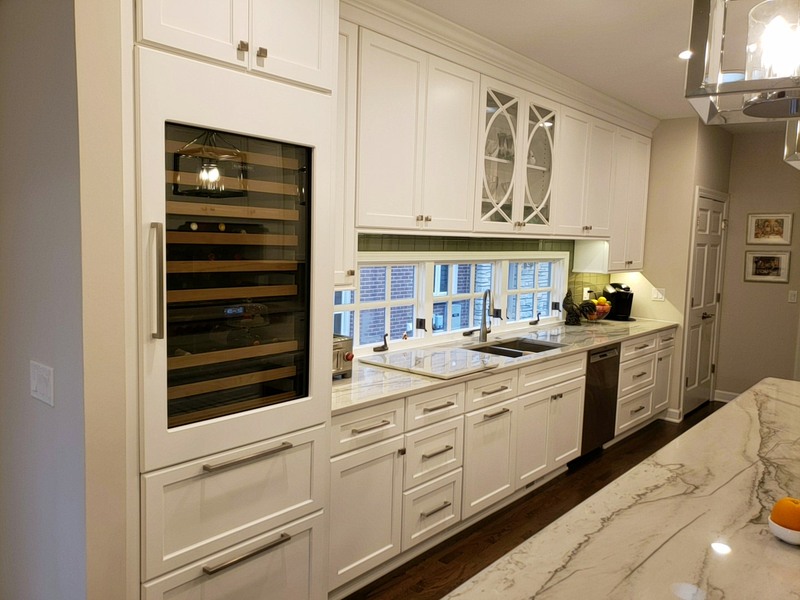 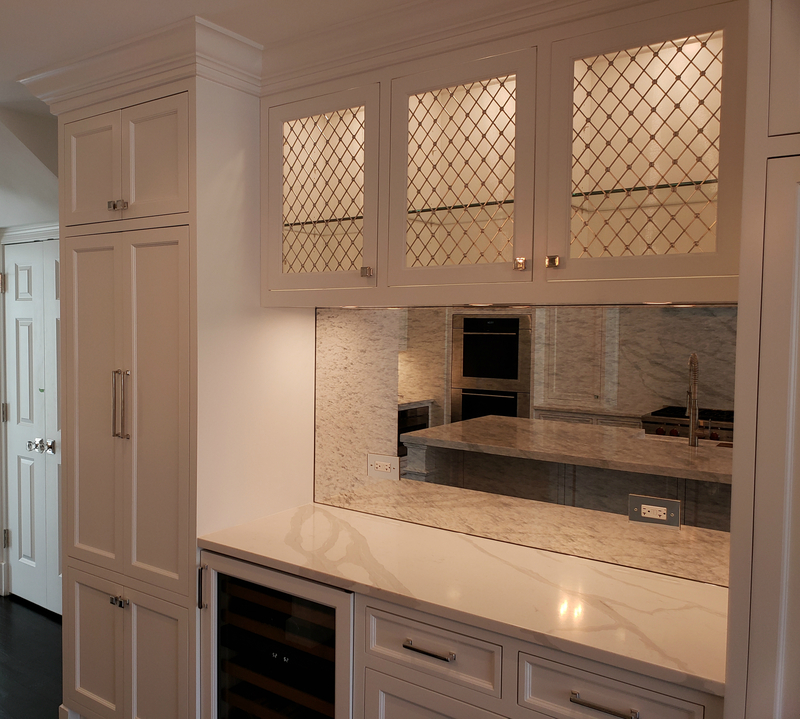 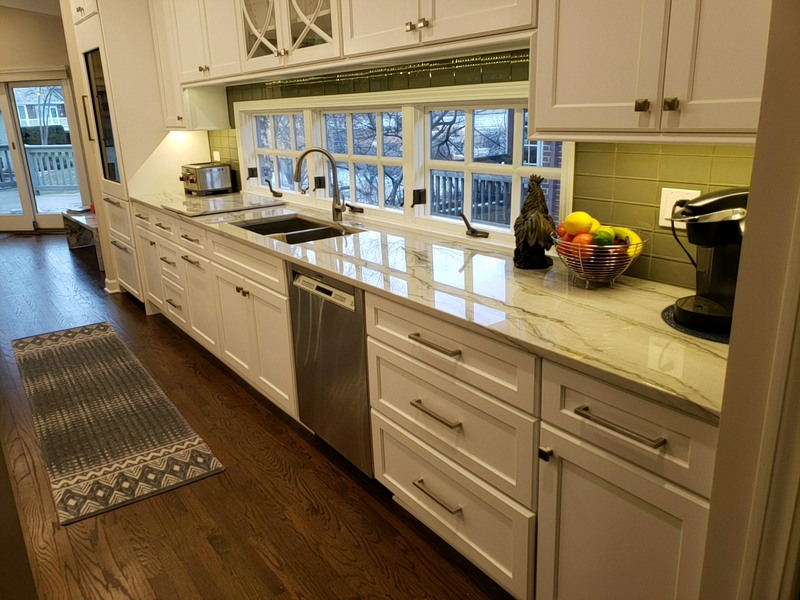 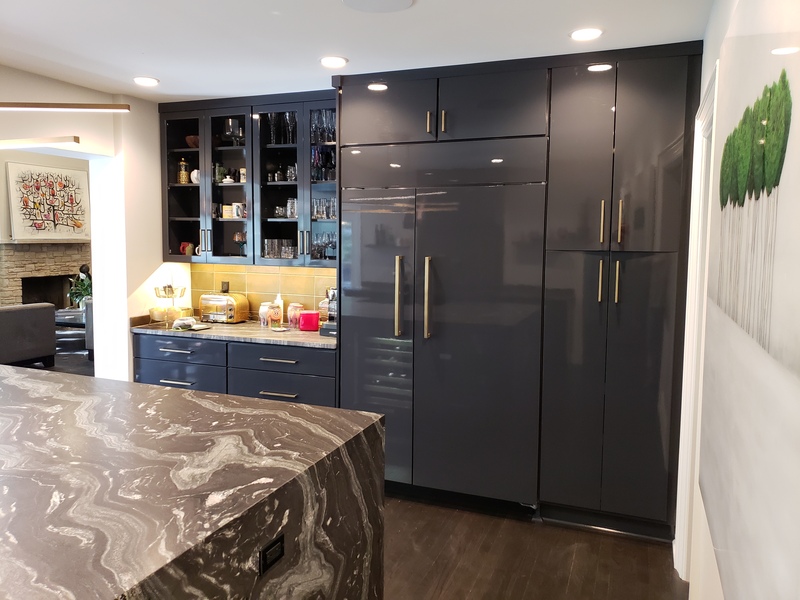 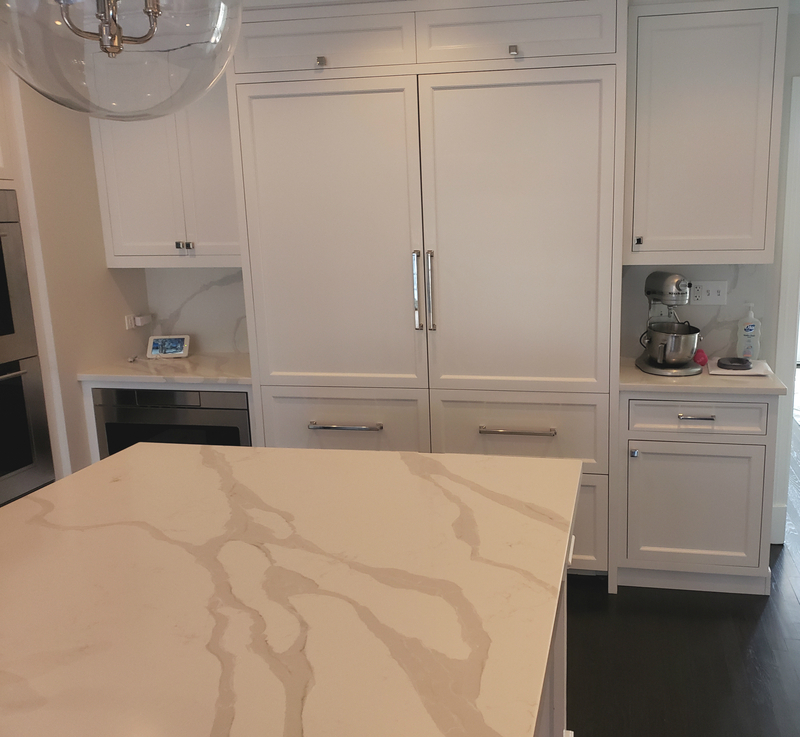 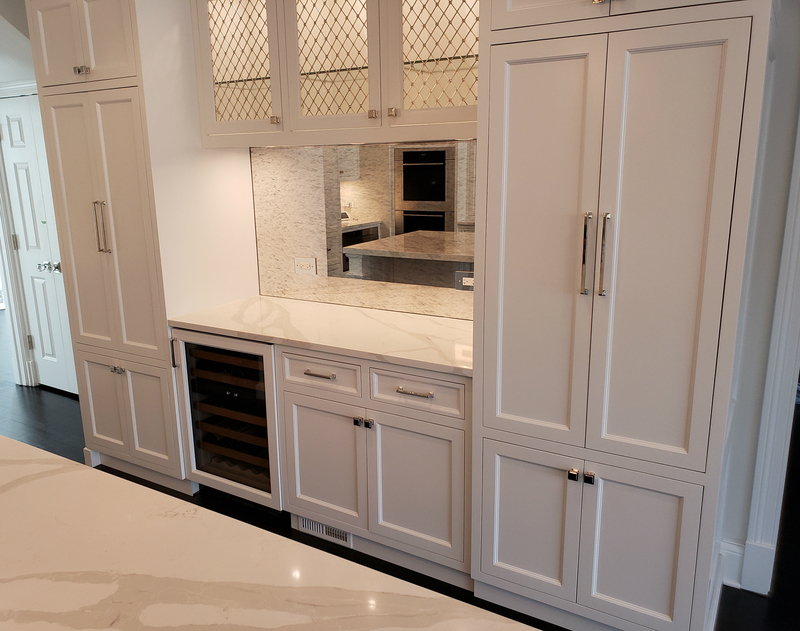 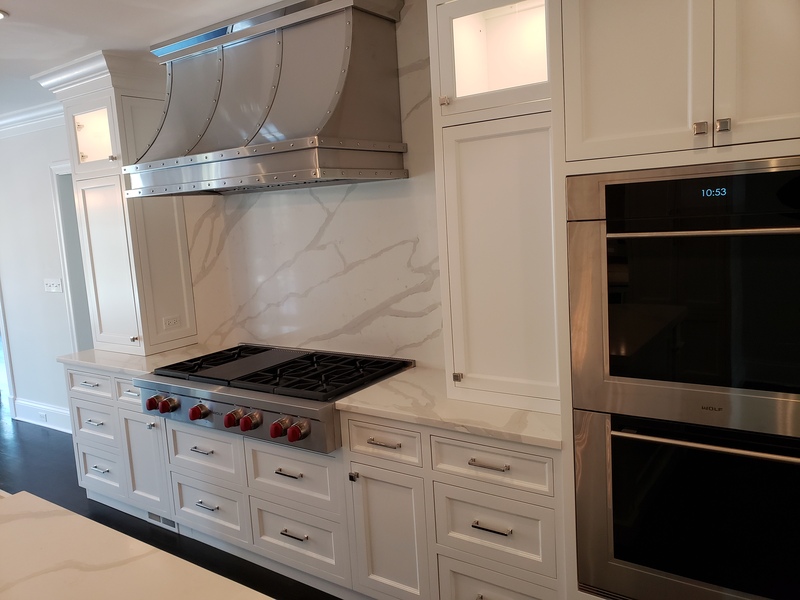 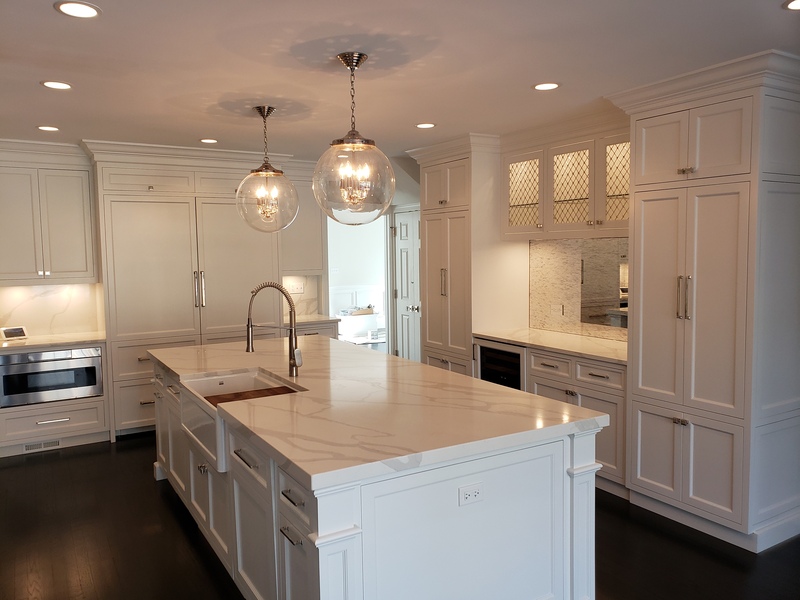 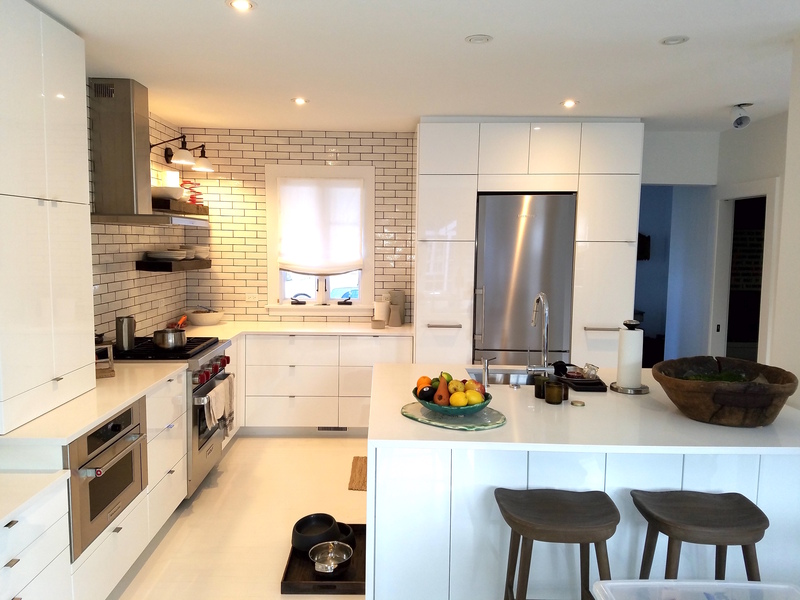 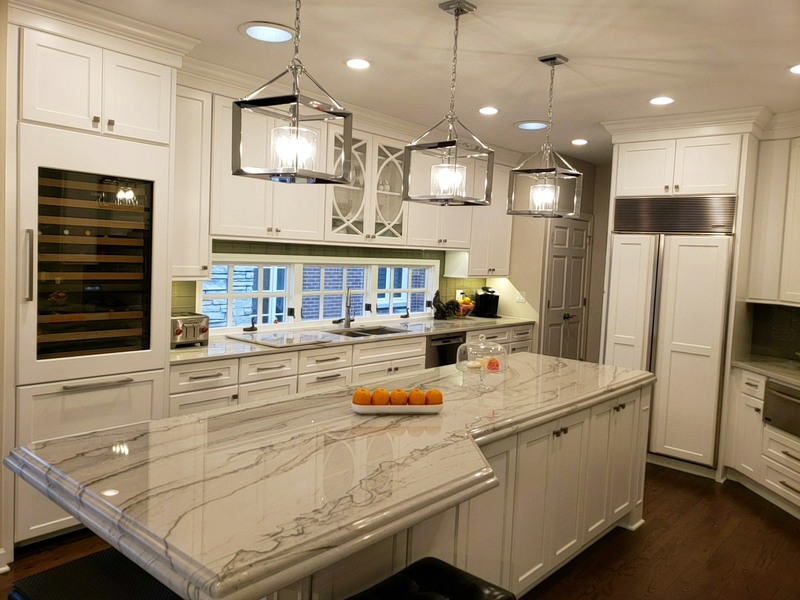 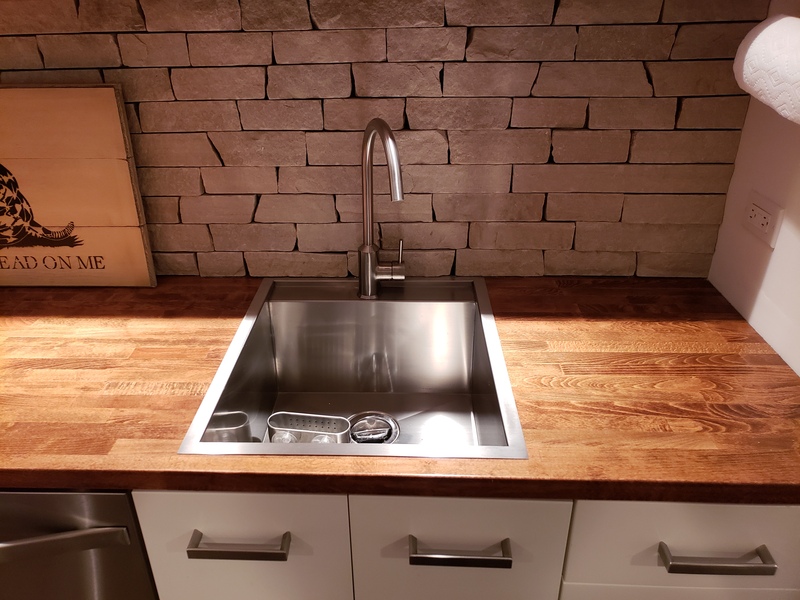 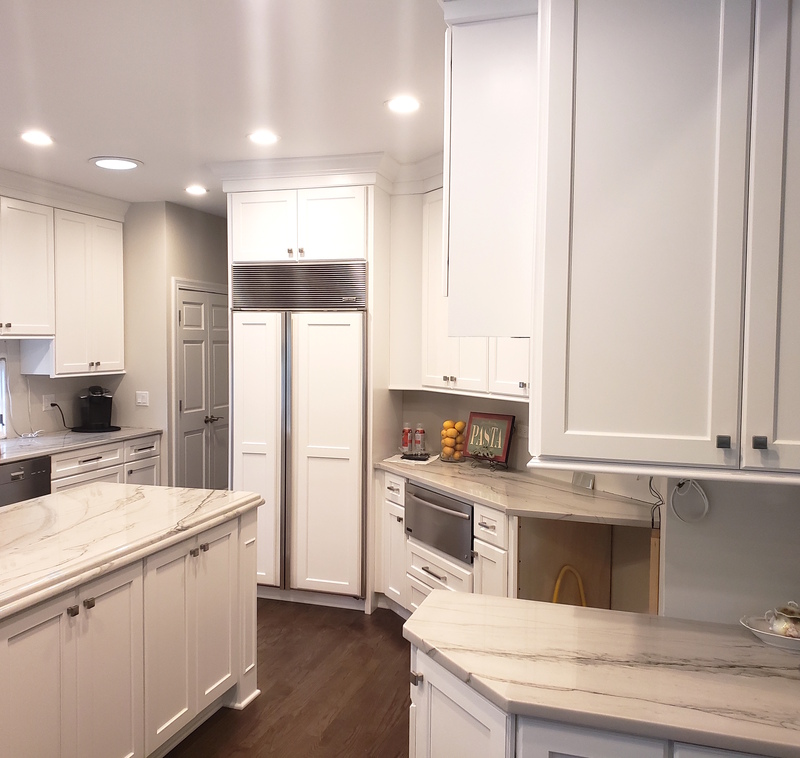 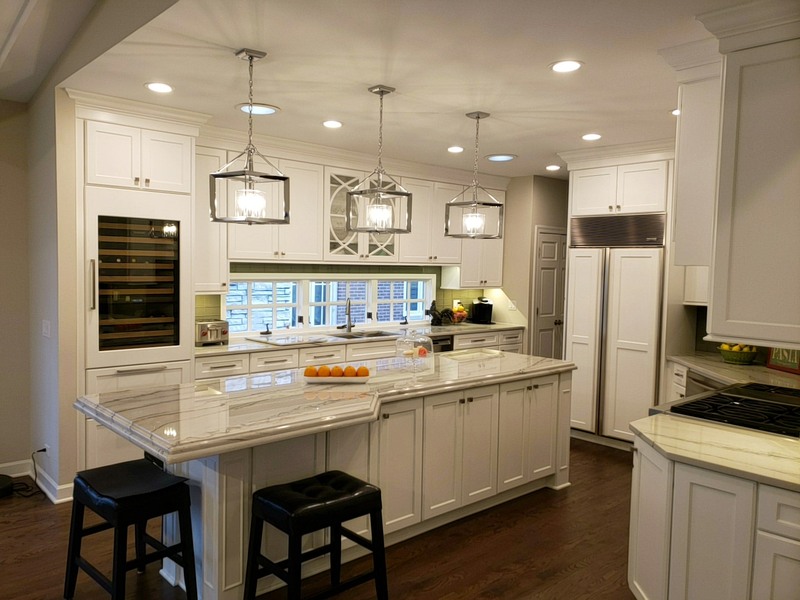 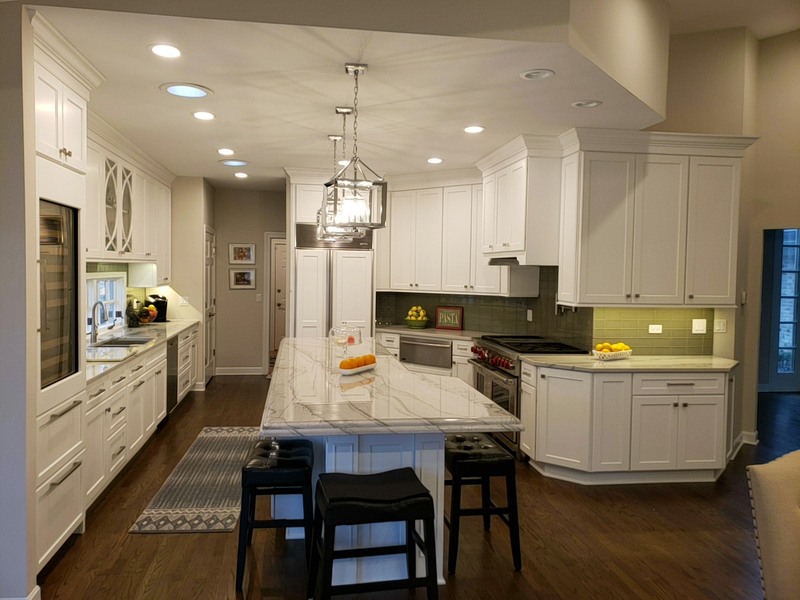 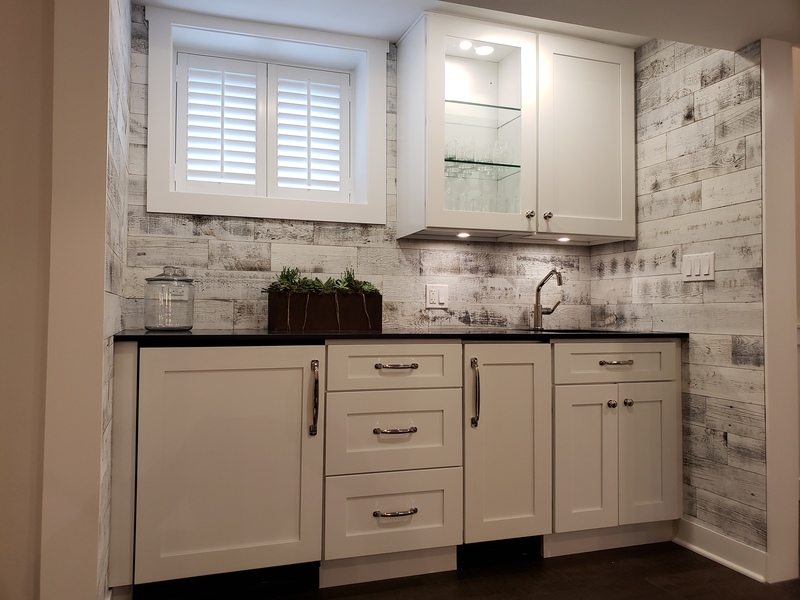 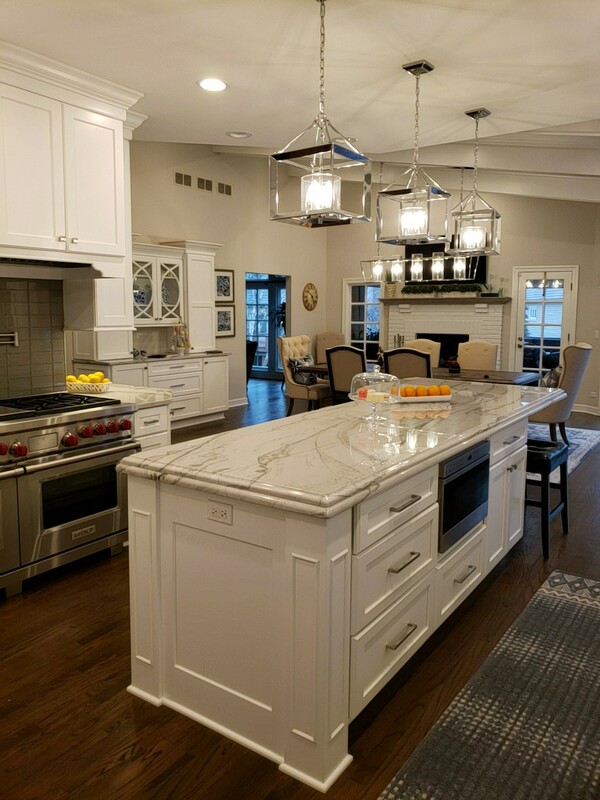 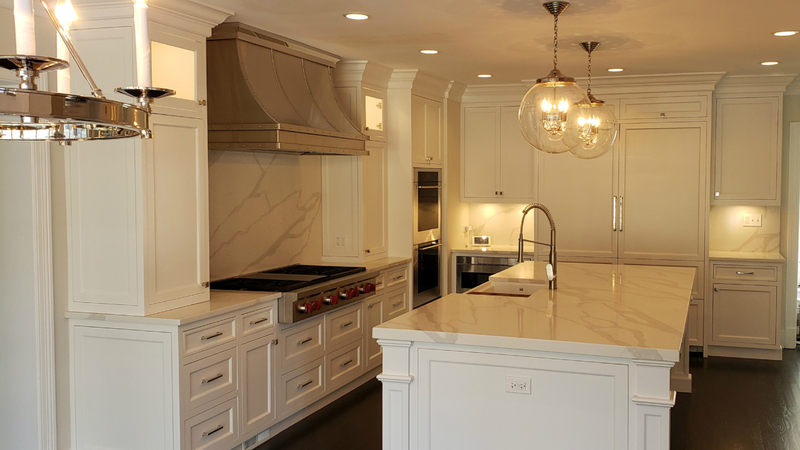 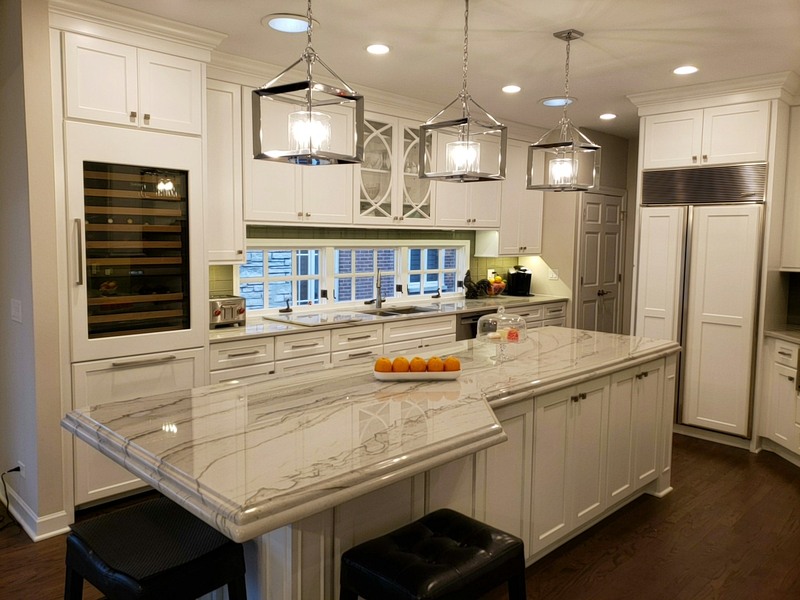 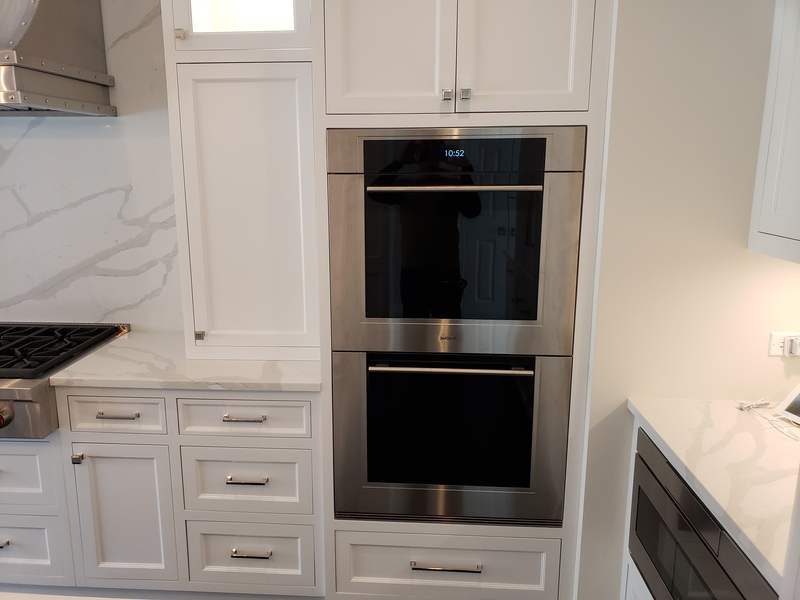 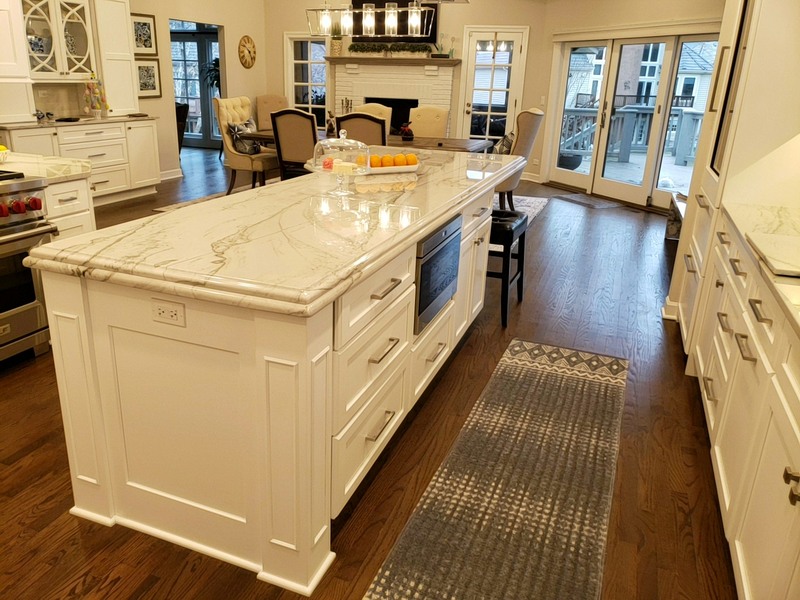 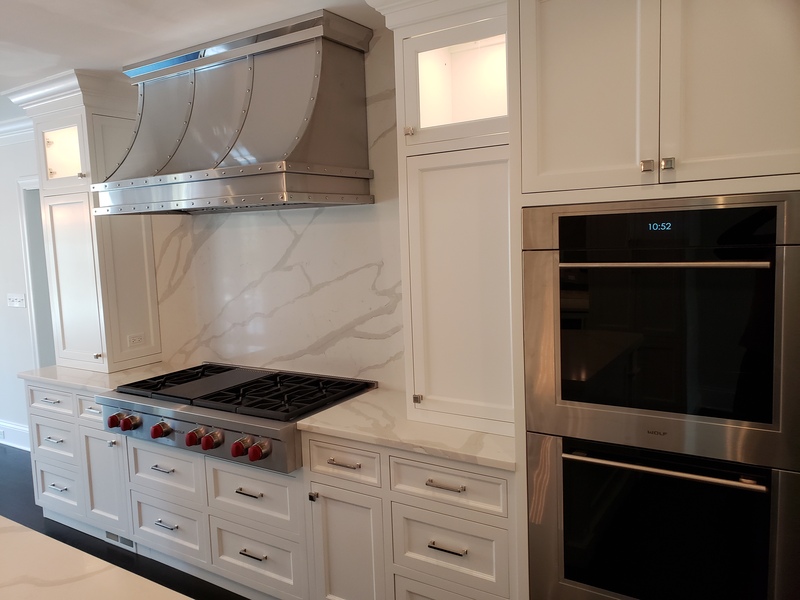 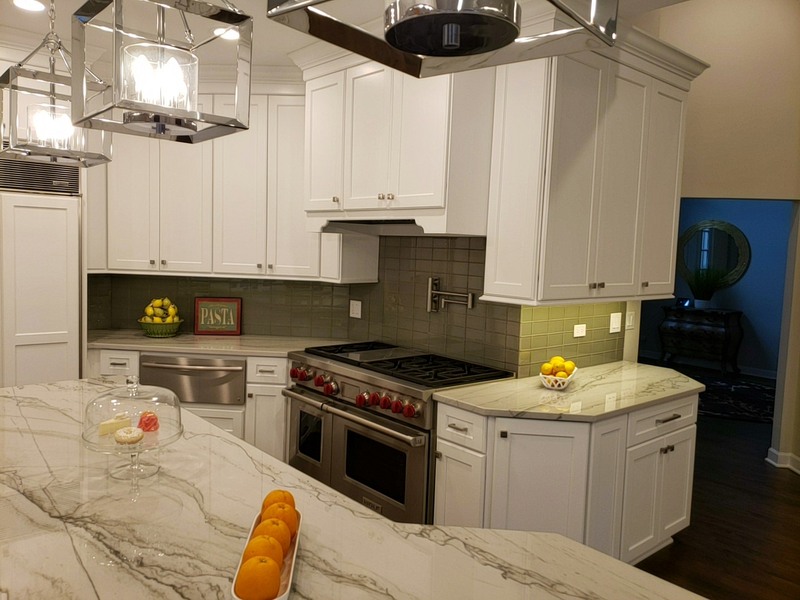 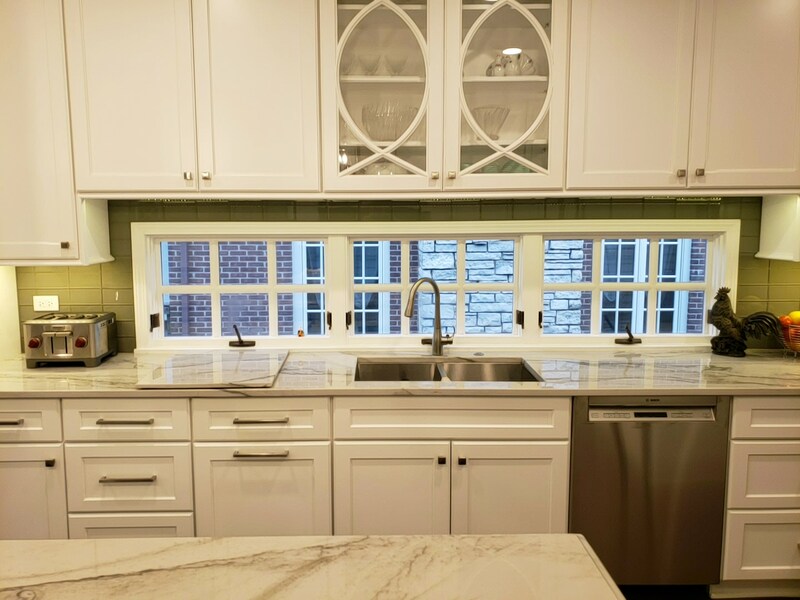 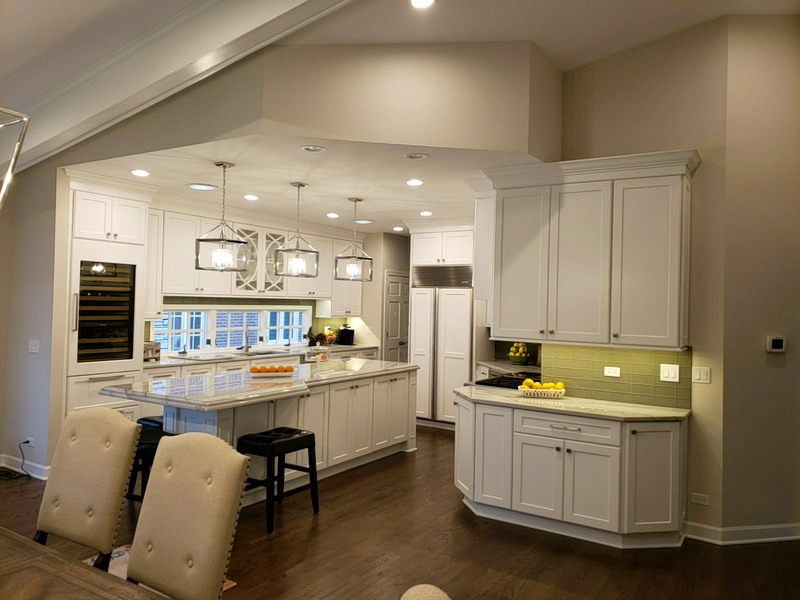 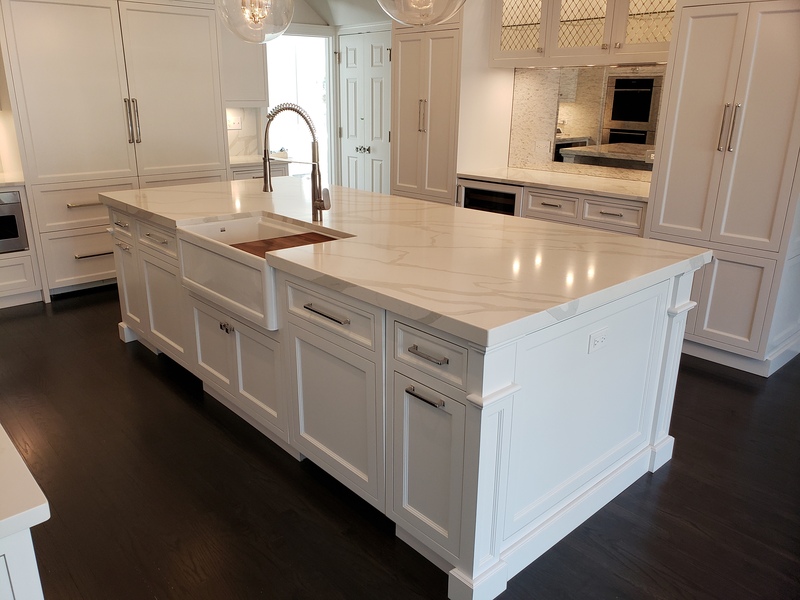 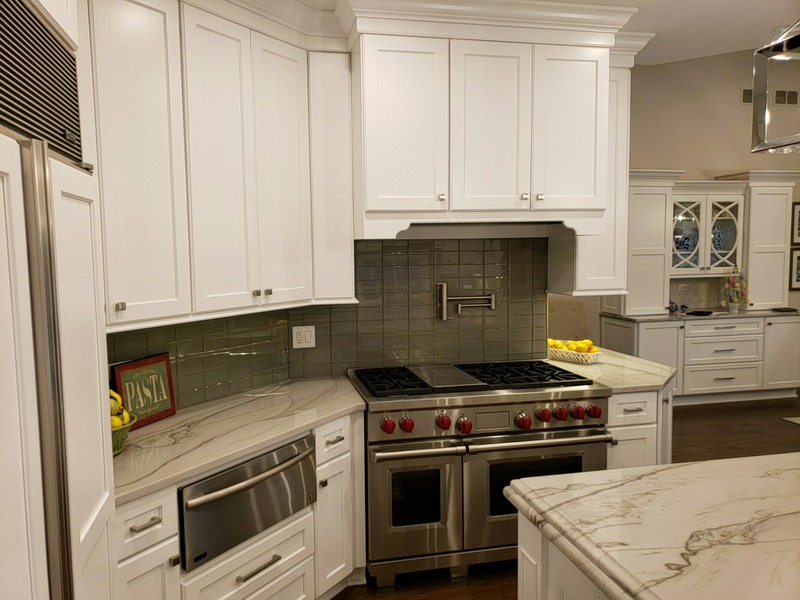 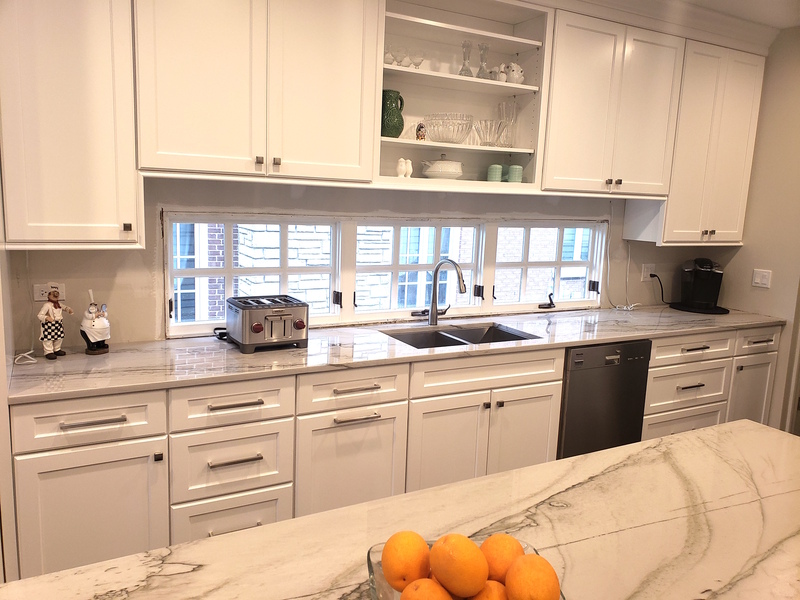 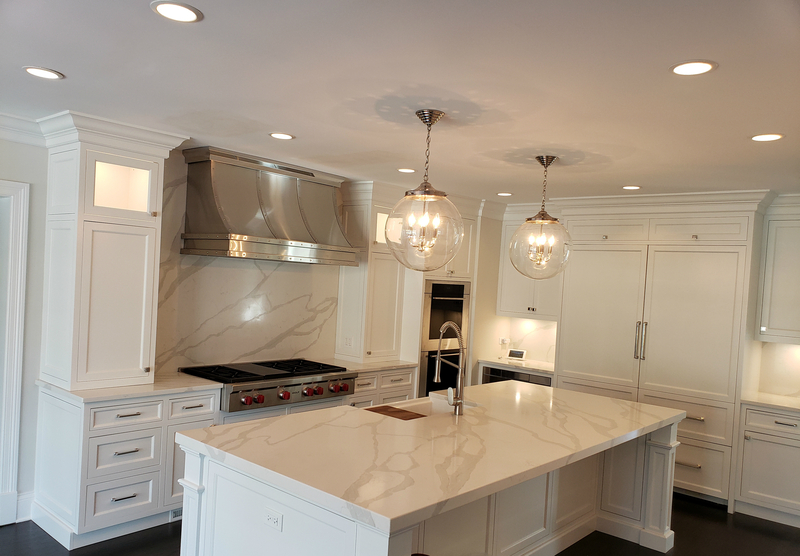 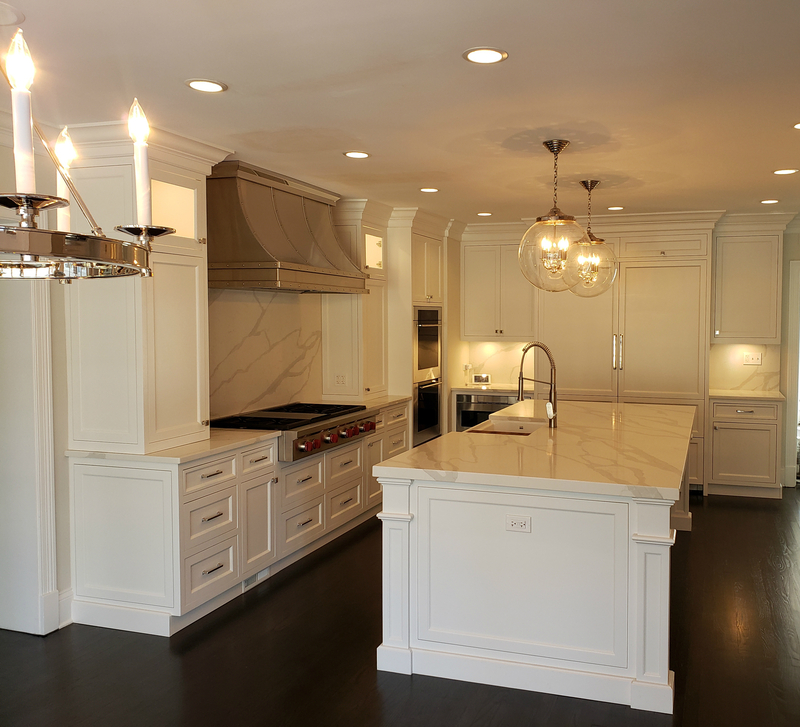 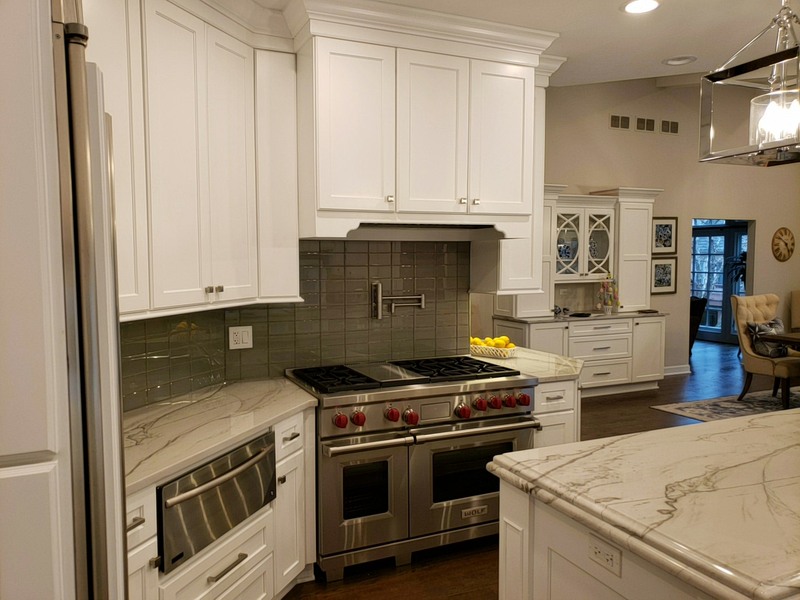 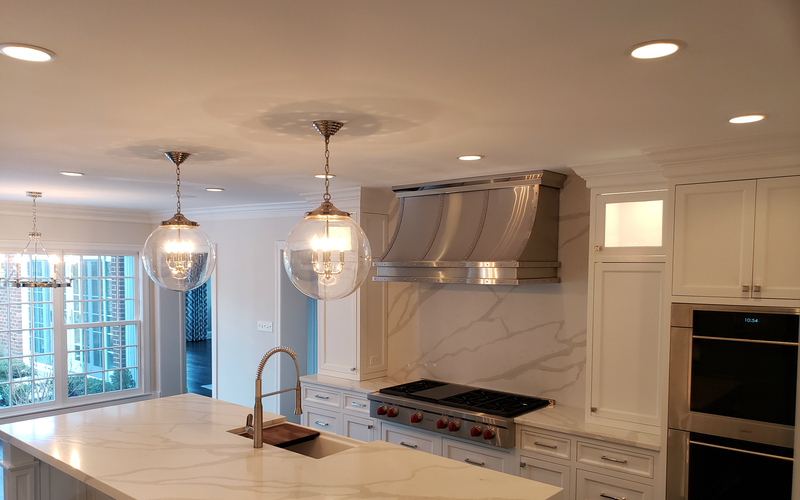 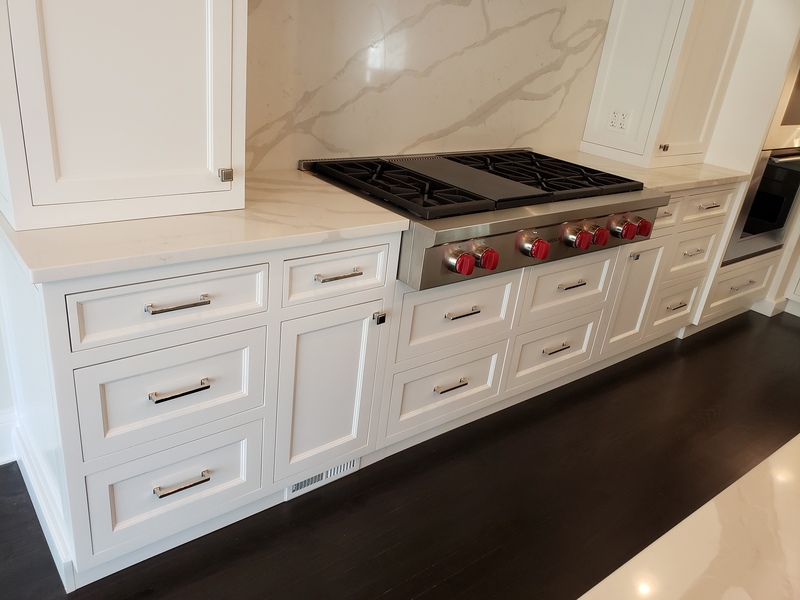 At A-Team Remodeling, we have a long track record transforming outdated kitchens into beautiful masterpieces that suits your style whether it is modern, traditional, eclectic, or a blend of styles. 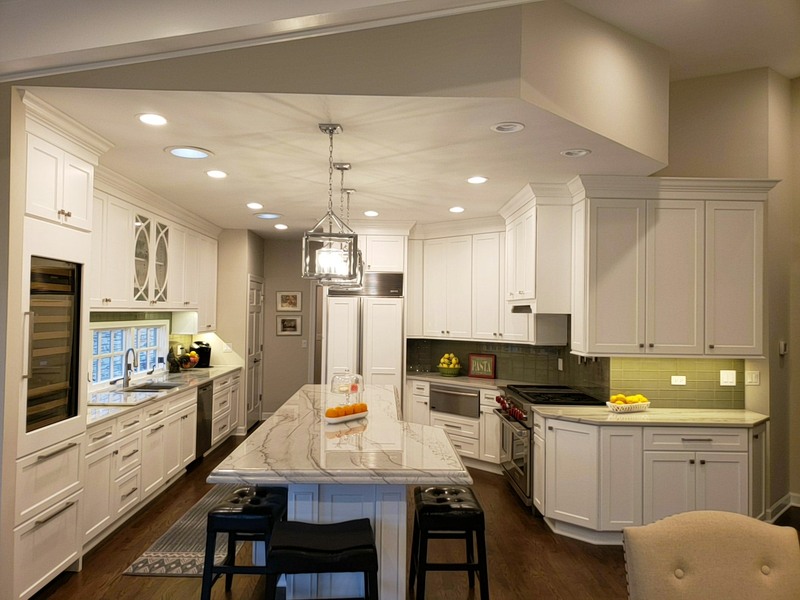 Let’s create a gathering place you, your family and friends will enjoy years to come! 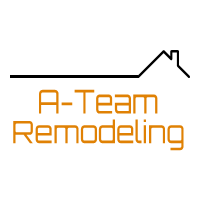 A-Team Remodeling © 2019 All Rights Reserved.